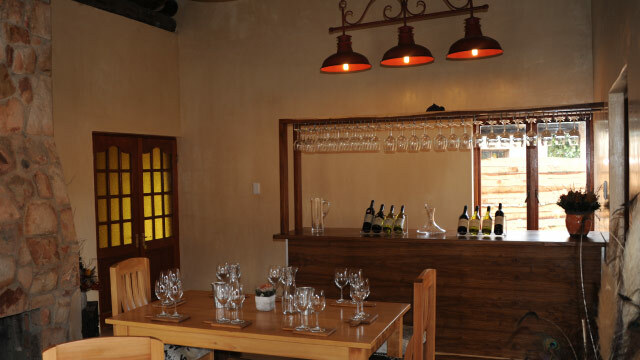 Exclusive handcratfed single vineyard, single varietal wines, rare proteas and a Nguni Stud allows you to be captivated by nature! PaardenKloof means “valley of the horses”. It is a historic site where Khoisan Tribes settled hundreds of years ago to herd their Nguni cattle. In the 1800’s the Voortrekkers herded their horses here. In 2004 we established twenty-three hectares of remote mountainous vineyards on the border of the Babilonstoring Nature Reserve. 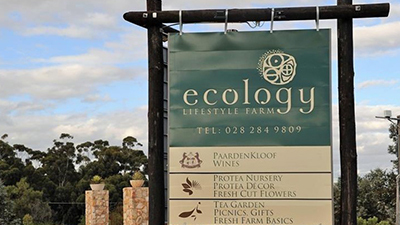 We planted grape varieties specifically sourced for their suitability to our terroir. 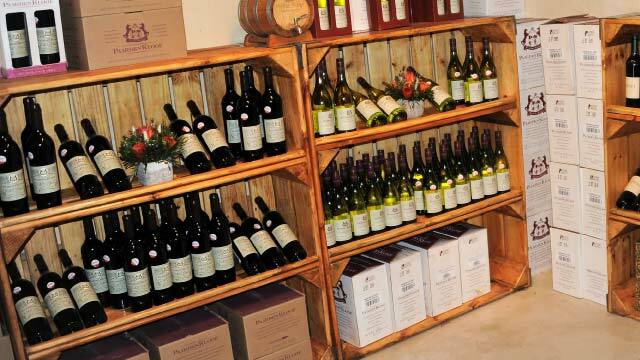 PaardenKloof Estate is home to hand- crafted limited edition single vineyard varietals of premium matured Shiraz, Cabernet Sauvignon, Pinot Noir and Sauvignon Blanc wines. 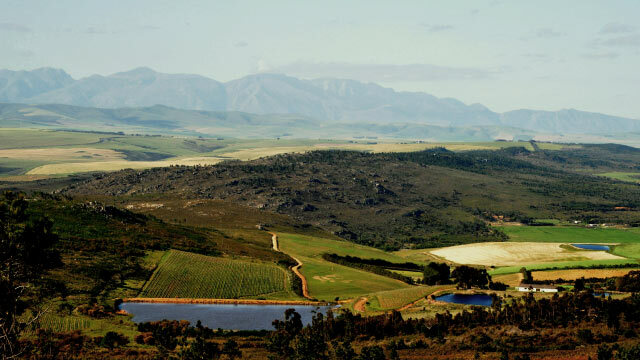 Respect for time and the natural environment, our cool sea breezes and soil structure, our careful vineyard management, harvesting and labour practices and our passion have all ensured that PaardenKloof Estate wines give true expression to their unique location, terroir and character. Besides our limited release wines, which represent our estate’s pivotal passion, we have a Stud Herd of indigenous Nguni cattle, organically reared sheep and rare fynbos. These wonderful gifts that have been entrusted in our care for future generations are all on offer at the edge of a wilderness area where leopard, lynx and buck still roam free.